This post is a collection of random moments that happened in the last couple of weeks. It’s been mostly work, walking to and from work, and some weekend walkabouts. 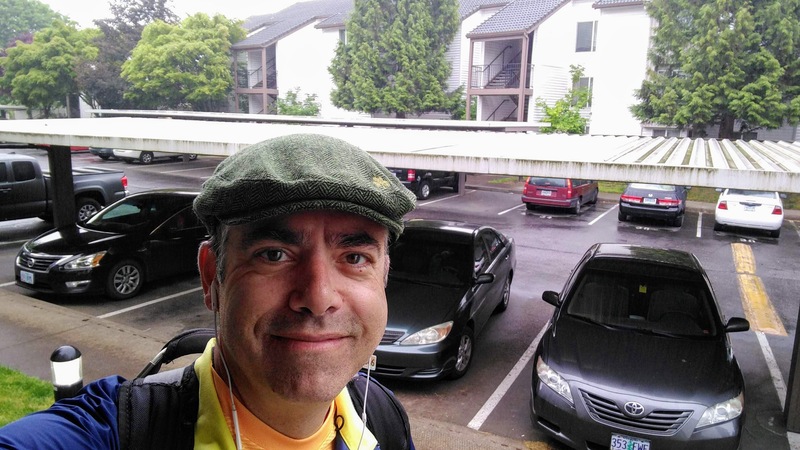 One rainy day I donned the cap that Carmella bought me in Ireland and headed out to Nike. 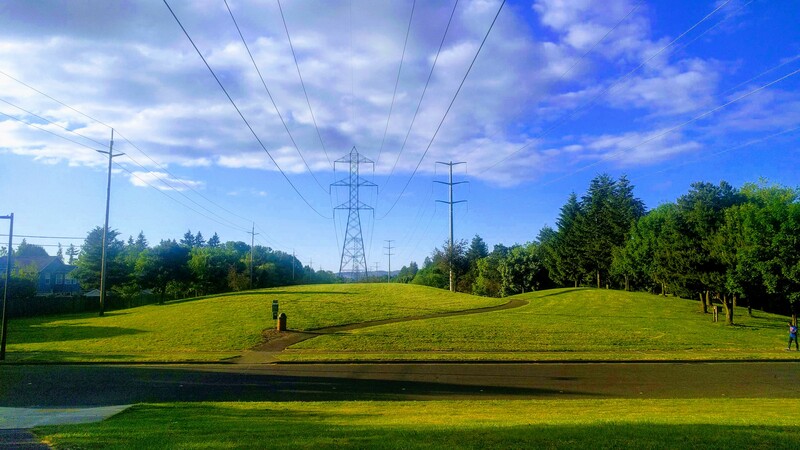 The weather in Oregon in the springtime is wildly variable: it can be overcast and misty-rainy one minute and bright sun a short while later. I’m layering, just like in San Francisco. Also, the warmest part of the day is late in the afternoon, just before the sun sets. Makes for a wonderful after-work experience. 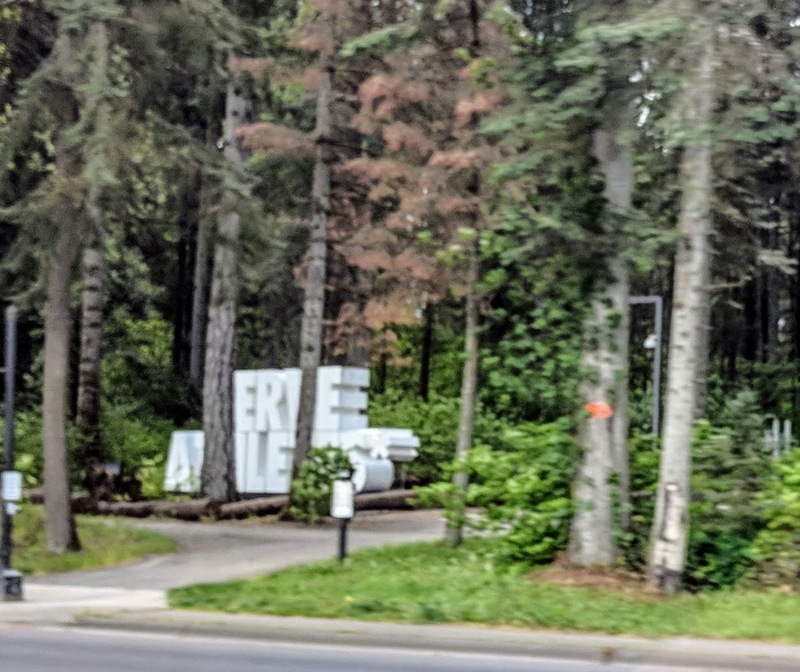 Near the Nike track, across the road, is another larger-than-life word statue like the one we’ve seen at Nike WHQ. This one can easily be seen by the runners on the track and the drivers on the main road that runs nearby: SERVE ALL ATHLETES. 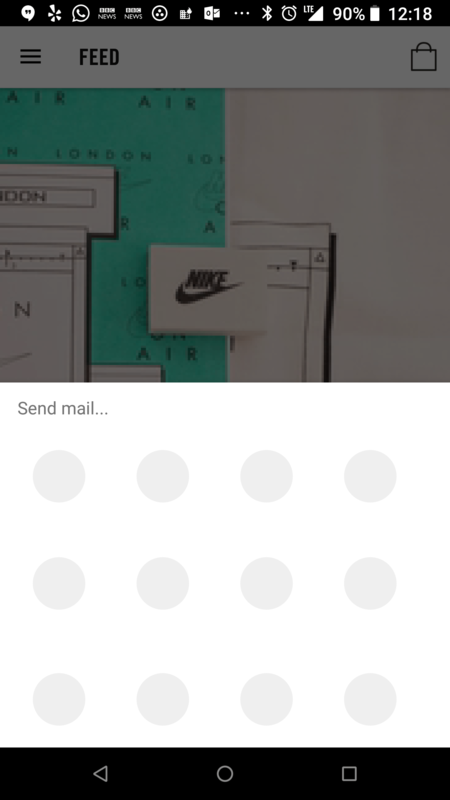 I’ve been managing several software quality assurance projects, all having to do with the end-to-end data flow through the Nike user apps (which you can download yourself at the Google Play Store or the Apple App Store). The first steps are understanding the user stories, then there’s the fin time of playing with the apps, discovering their capabilities. Lastly, there’s targeting and validating the data as it flows around the infrastructure, along with automating the testing. These are the things which make up my days and, because we’re charting new ground, it’s fun. One Saturday, when the team wanted to bang out something outstanding at work, we went to the Elevator Cafe and Commons in southeast Portland, near where one of my team members lived. It’s a public workspace, with the open area of a few tables by the café free to the public and the enclosed offices and conference room available to rent. There are some electrical plugs in the open, airy space. Huge roll-up windows will make this an even more delightful space in the warm, summer months. The café is a small affair, with excellent coffee and a small grill used to make breakfast foods: fried eggs, bacon (I had to send it back and order it crispier), avocado, and some non-keto breads and other stuff. Everything I tried was tasty. 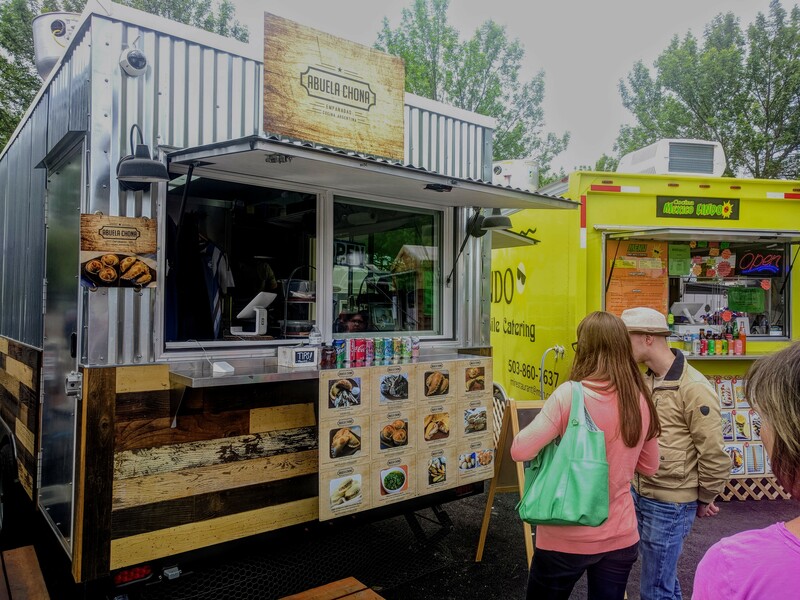 Near downtown Beaverton there’s a parcel of land that houses the BG Food Cartel, a collection of food “pods” (think food trailers, rather than food trucks). One of the pods is Abuela Chona; Argentine cuisine. I’d been searching for chimichurri verde, made of finely chopped parsley, minced garlic, olive oil, oregano, and red wine vinegar (from Basque tximitxurri; “a mixture of several things in no particular order”). I talked to the owner, and we reminisced about our times in Buenos Aires, and then she handed me a couple small containers of the coveted chimichurri! Win! Later that day I found bottled chimichurri at the New Seasons Market, but it was so bad that I returned it the next day. 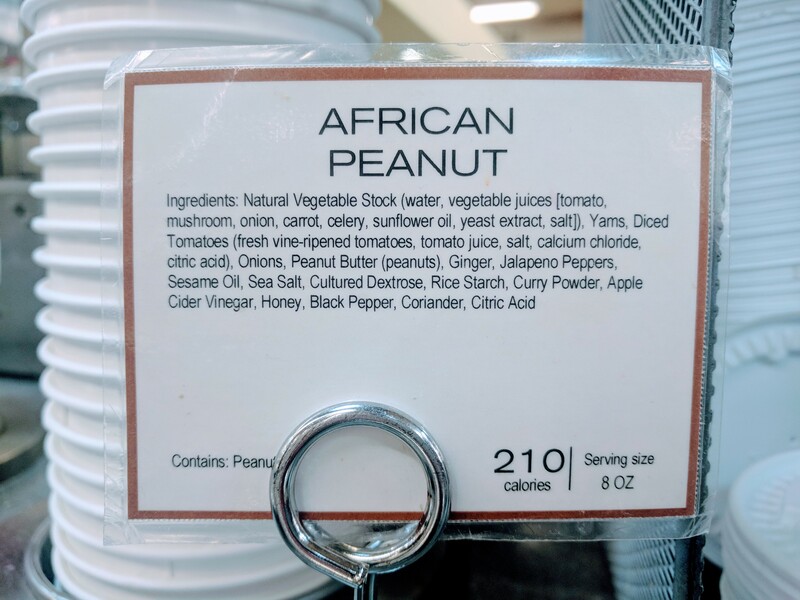 While there, I tasted their wonderful African Peanut soup (from Ghana, said one of the cooks). I took a pic of the ingredients; someday I’ll figure out how to make it. Speaking of food, I head down to the Ranchito Super Store, right by the Beaverton Central MAX Station. 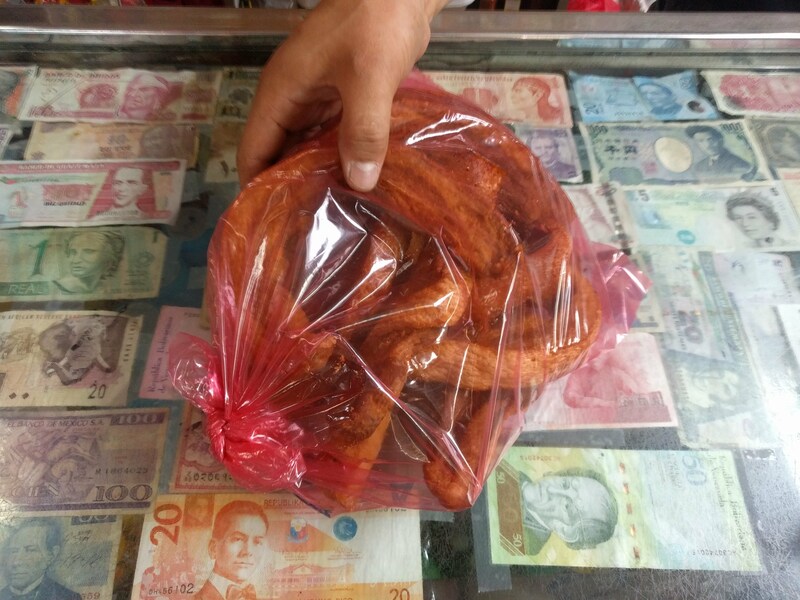 It’s time for another bag of chicharron con carne — the perfect keto snack — for the upcoming week. I’ve noticed that most local Anglos, even long-time residents, have no idea about the Mexican grocery stores scattered around the neighborhoods. Even a guy I’ve met who makes burritos every morning buys his supplies at the Safeway, despite living about one minute away from a great Mexican tienda. The Mexican places are just the tip of the iceberg; there are lots of cultural aspects to be found. 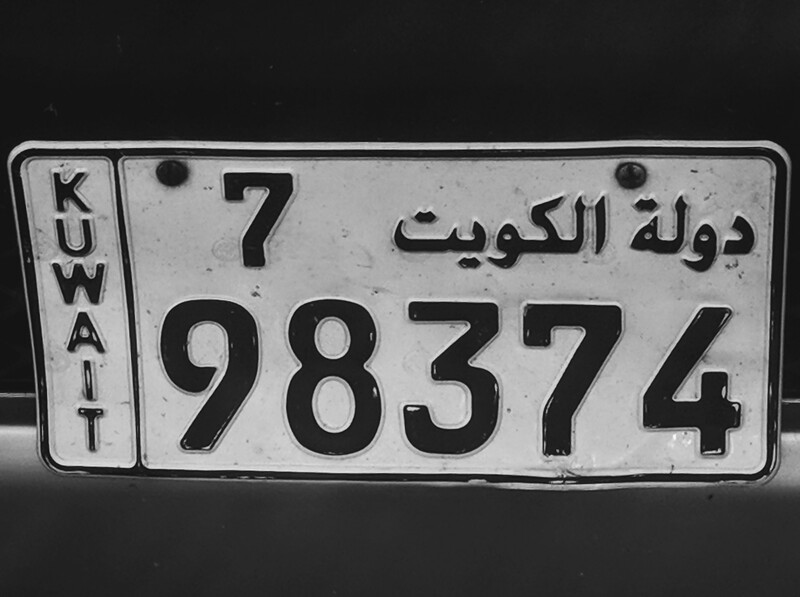 On my walk home I spot this Kuwaiti license plate, which gives me a moment of joy. While most of the restaurants across Beaverton, heck, even Portland, are culturally white, mostly fast food, there are options. 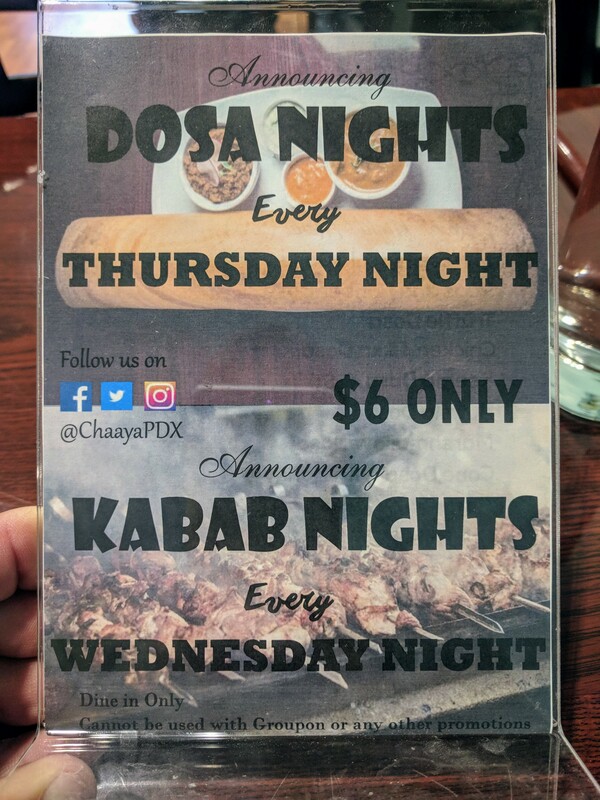 I studiously ignore those places and focus on ones like the Somalian and Indian places a few hundred feet away from my bed, from which the following ad for dosa and kebab nights comes. Okay, time to jump back on the MAX and head on back. Here’s what happens when the MAX starts moving in the middle of my panorama-taking. Thanks for coming along; it’s appreciated.